Have a 98-02 superlift for sale. Kit is used and dirty but It will clean up well, the powdercoat is peeling in some places, a little surface rust. 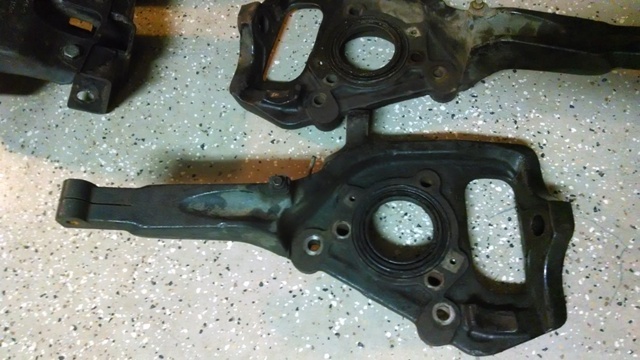 All of the main pieces are there, I know the sway bar end links and one bracket off the diff are missing, no rear blocks either. 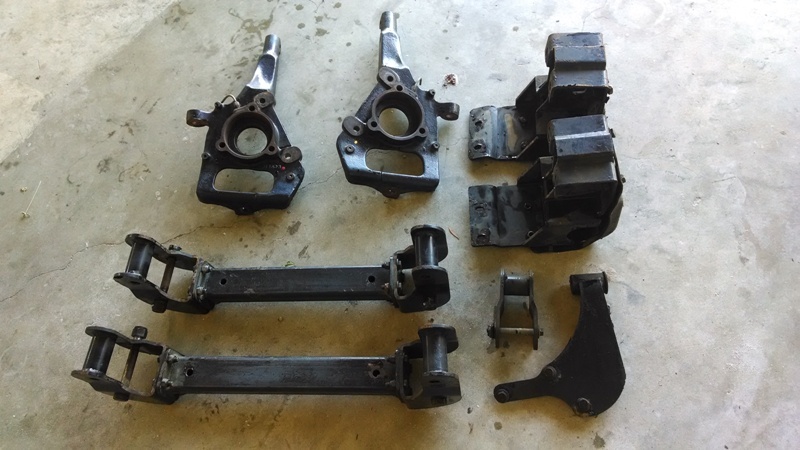 also have the stock front suspension parts available too if anyone is interested including dana 35 diff with 4:10's, lca's etc. It says my pics are too big? how do I make them smaller? 800 obo for the lift, other parts are up for offers. 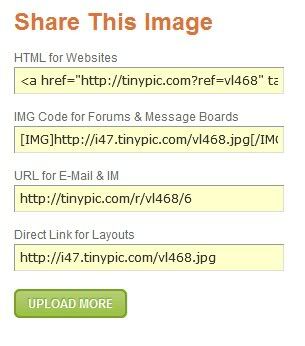 upload the pictures to TinyPic - Free Image Hosting, Photo Sharing & Video Hosting or imgur: the simple image sharer and then there's a link that LOOKS LIKE [image]www.tinypic.com/blahblah.jpg[/image] and if you post (copy it, past it into this forums message reply box) the link the picture will show up. 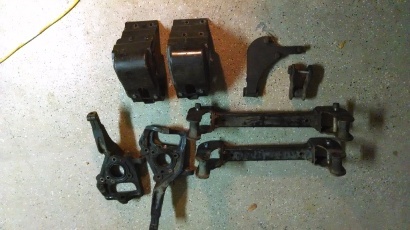 See the one called "IMG code for forums"
No I do not have the driveshaft, just the parts pictured. 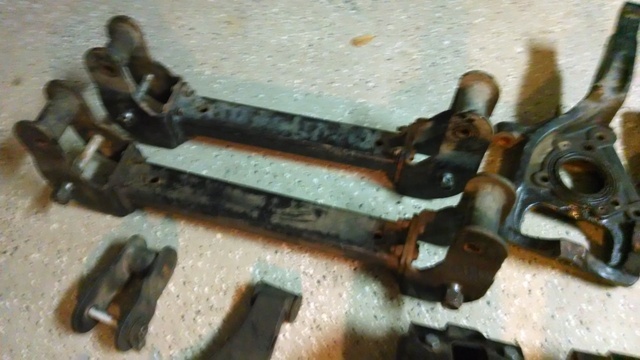 I just cleaned up all of the lift brackets today, they are looking a lot better. I also called superlift and confirmed that the missing parts can be ordered separately from the whole kit, but all of the major parts are here. The bracket that is missing is identical to the one in the last picture. I need to sell these to pay for my tuition. 600obo. I will ship on buyers dime. I might be interested in these in a couple weeks if you still have them. Just waiting for my tax refund. FYI: the bracket that is missing is available on Ebay. Some seller on there that runs a wholesale type of store has a brand new kit that's not quite complete. They're parting it out. Good deals on all of it if it's still listed. Last time I checked it was still on there. EDIT: those brackets seem to be gone unless the auction is just expired for them. 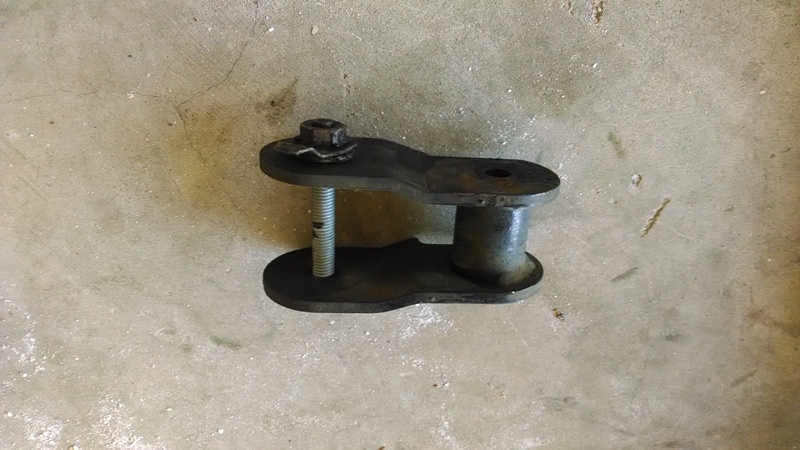 The seller still has other brackets available so I bet they still have the rest as well. It would fit an 03 model. You'd just have to switch brake rotor sizes I do believe. Research it a little bit. 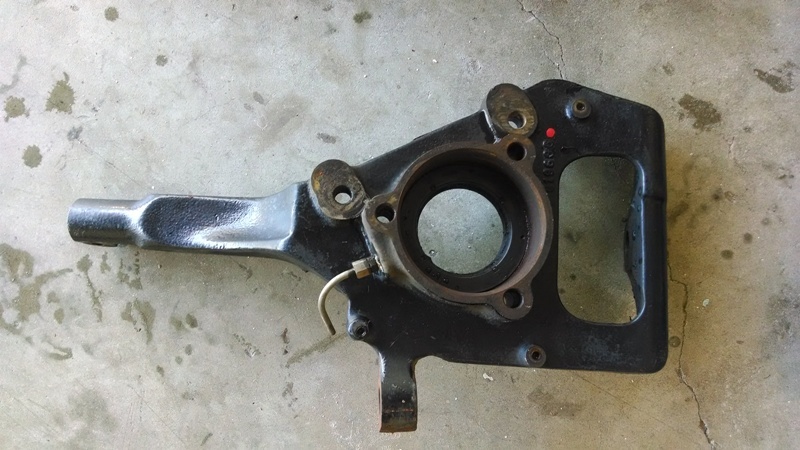 Those Superlift knuckles are the variety that only have one set of caliper bracket holes. If memory serves me, you'd have to switch to 02 or older brake rotors to use this lift. Hello from West Melbourne Florida!